Texas Instruments’s new TMS320F28379D and TMS320F28379S microcontrollers are an expansion to the C2000 Delfino microcontroller portfolio. When combined with DesignDRIVE Position Manager technology, they enable simple interfacing to position sensors. 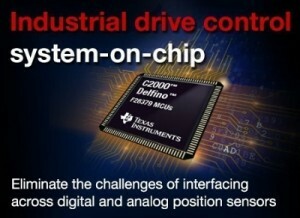 Based on the real-time control architecture of C2000 microcontrollers, the DesignDRIVE platform is ideal for the development of industrial inverter and servo drives used in robotics, elevators, and other industrial manufacturing applications. With the C2000 DesignDRIVE development kit, you investigate a variety of motor drive topologies. DesignDRIVE is supported by the C2000 controlSUITE package and includes specific examples of vector control of motors, incorporating current, speed, and position loops, to help developers jumpstart their evaluation and development. In addition, users can download Texas Instruments’s Code Composer Studio integrated development environment (IDE), providing code generation and debugging capabilities. You can download reference interface and power supply designs for motor drives. The TMS320F28379D and TMS320F28379S microcontrollers are now sampling starting at $17.20. The DesignDRIVE Kit (TMDXIDDK379D) costs $999. 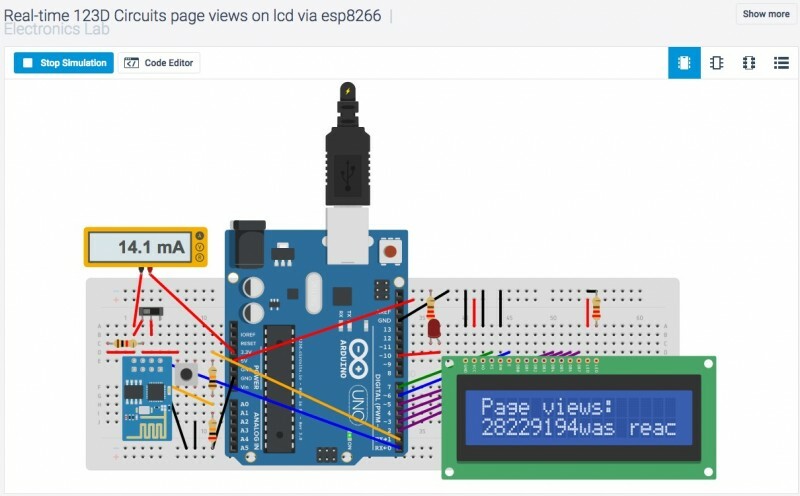 The Arduino MEGA-2560 is a versatile microcontroller board, but it has only 8 KB SRAM. 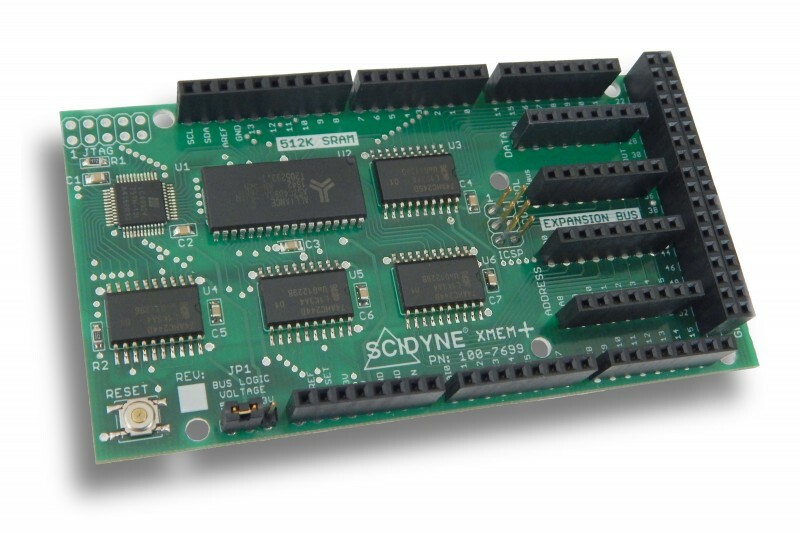 SCIDYNE recently developed the XMEM+ to enhance a standard MEGA in two ways. It increases SRAM up to 512 KB and provides True Parallel Bus Expansion. The XMEM+ plugs on top using the standard Arduino R3 stack-through connector pattern. 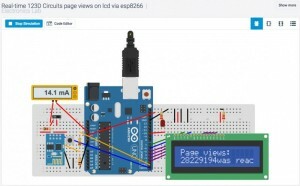 This enables you to build systems around multiple Arduino shields. Once enabled in software, the XMEM+ becomes an integral part of the accessible MEGA memory. The XMEM+ also provides a fixed 23K Expansion Bus for connecting custom parallel type circuitry. Buffered Read, Write, Enable, Reset, 8-bit Data, and 16-bit Address signals are fully accessible for off-board prototyping. The XMEM+ makes any Arduino MEGA system much better suited for memory-intensive applications involving extended data logging, deep memory buffers, large arrays, and complex data structures. Target applications include industrial control systems, signage, robotics, IoT, product development, and education. The introductory price is $39.99. Imsys has developed a dual-core, runtime-reconfigurable processor that can run at 350 MHz with an active power consumption of 19.7 µW/MHz using one core. Intended for low-power applications, 97% of the processor’s transistors are used in memory blocks. The cores share memories and a five-port grid network router (NoC). 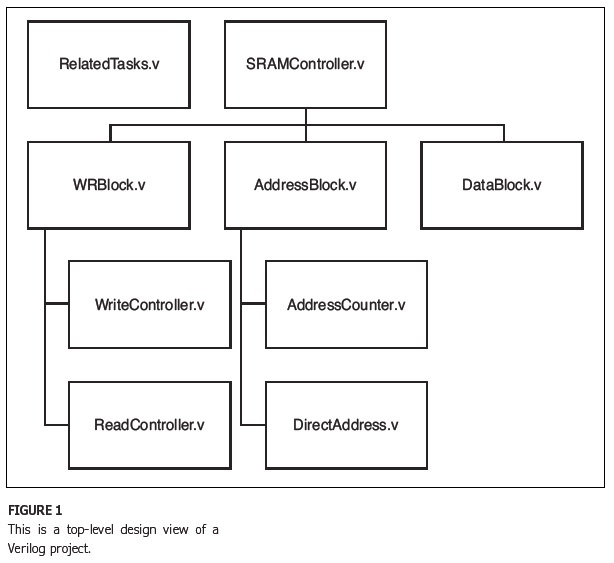 Memory management is handled by microcode, and memory is closely integrated with the processor without the need for an ordinary cache controller. The active consumption of each core—executing from RAM, including its consumption there—is 6.9 mW at 350 MHz. Imsys’s processor is suitable for sensor nodes powered by energy harvesting in the Internet of Things (IoT), as well as in many-core chips for microservers and robotics. Microcode, as opposed to logic gates, is compact and energy efficient. Imsys uses extensive microprogramming to accomplish a rich set of instructions, thereby reducing the number of cycles needed without energy inefficient speculative activity and duplicated hardware logic. Each core has two instruction sets, one of which executes Java and Python directly from the dense JVM bytecode representation. 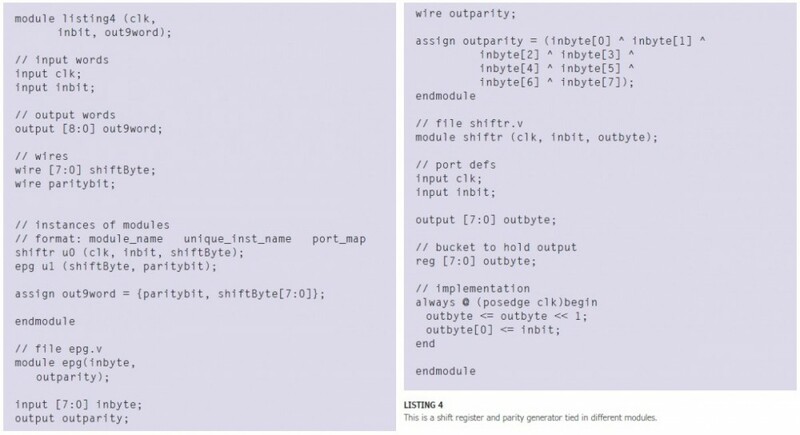 C code is compiled to the other set with unparalleled density. Internal microcode is used for computationally intensive standard routines, such as crypto algorithms, which would otherwise be assembly coded library routines or even special hardware blocks. 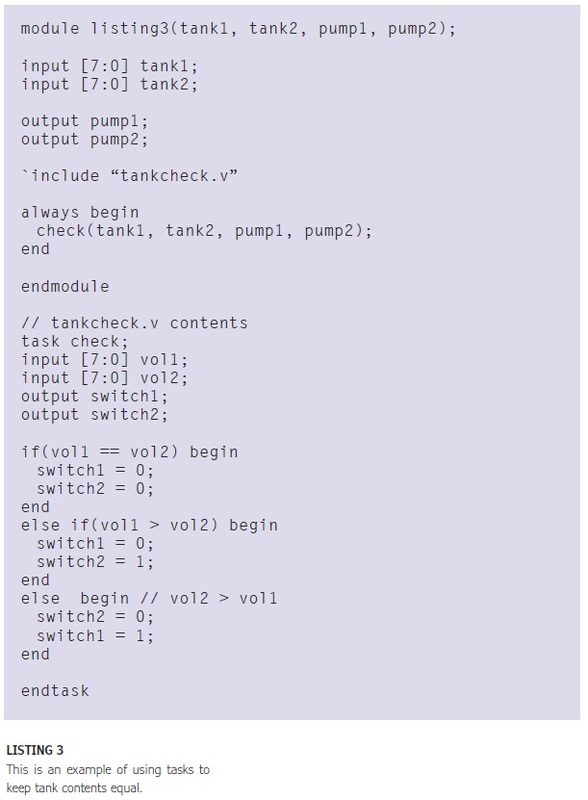 Optimizing CPU intensive tasks by microcode can reduce execution time and energy consumption of by more than an order of magnitude compared to C code. 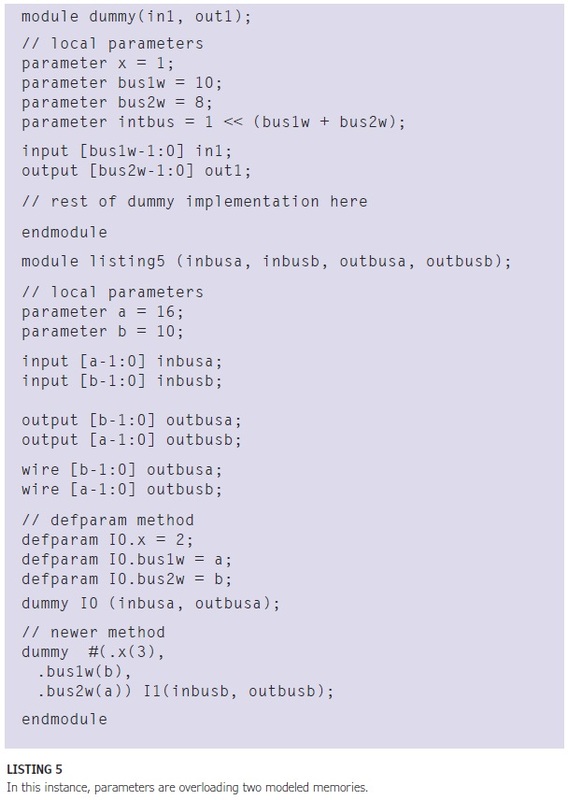 The rich instruction set optimized for the compiler reduces the memory needed for software. 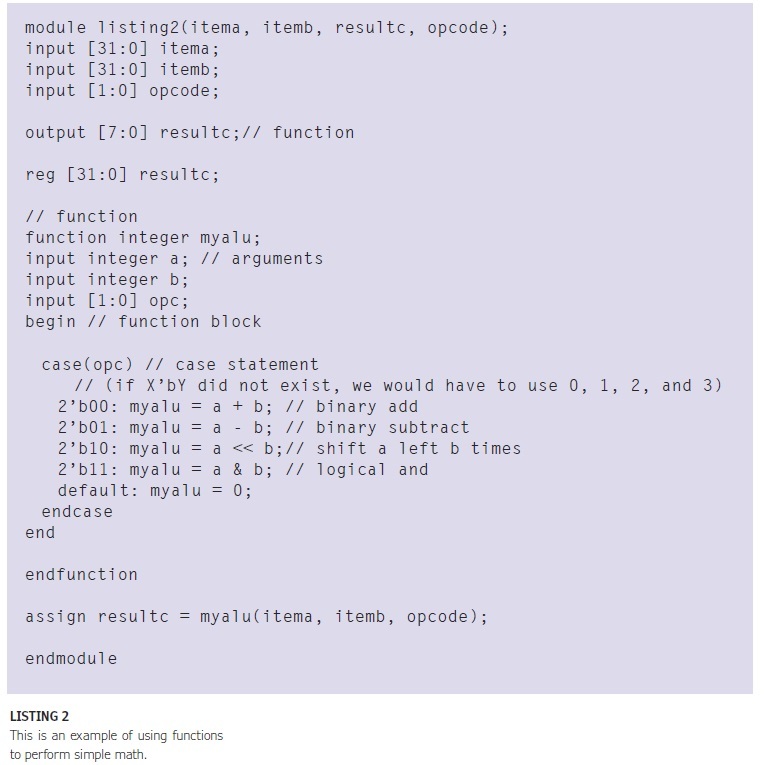 And just like the microcoded algorithms, it reduces the number of clock cycles needed for execution. This platform has a certified JVM and uses an RTOS kernel certified to ISO 26262 safety standard for automotive applications. 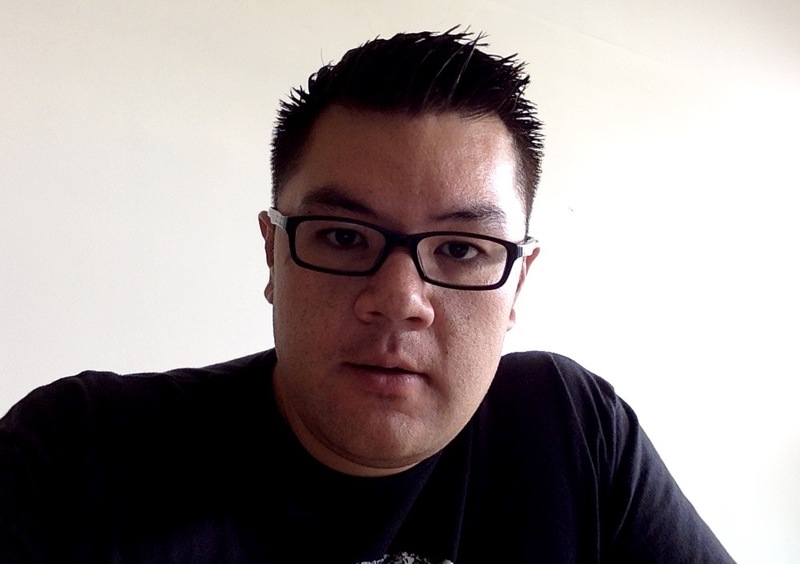 The development tools will be enhanced with the support enabled by the LLVM infrastructure. 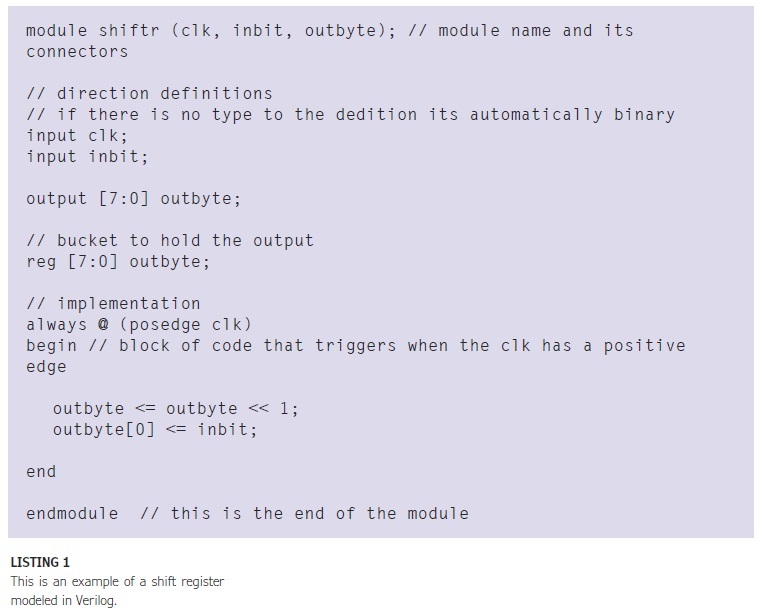 A new instruction set optimized for an LLVM backend has been developed and is being implemented in the coming hardware generation. Ambiq Micro’s Apollo MCU—which was demonstrated to consume less than half the energy of other microcontrollers in real-world applications (EEMBC ULPBench benchmark)—is now available for shipping for high-volume consumer applications. The microcontroller features active mode current around 34 µA/MHz when running from flash memory and sleep mode current less than 150 nA. Built around an ARM M4 core with a floating-point unit, it’s available with 64 to 512 KB of embedded flash memory. 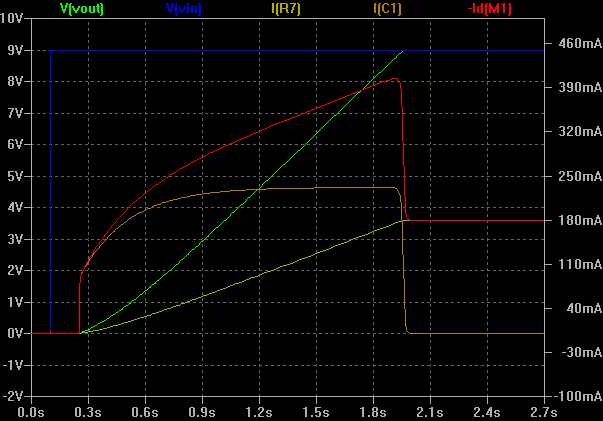 In addition, it includes a 10-bit ADC and a variety of serial interfaces. 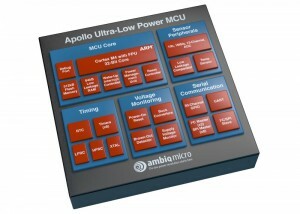 Available in both BGA and WLCSP packages, the Apollo MCU is available for immediate delivery with prices starting at $1.50 in 10,000-unit quantities. 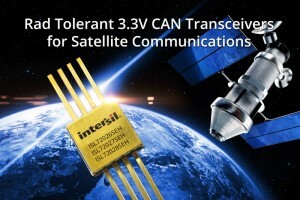 Intersil Corp. recently announced the industry’s first radiation-tolerant, 3.3-V controller area network (CAN) transceivers that are fully QML-V qualified and compliant with the ISO11898-2 physical layer standard. The three new ISL7202xSEH CAN transceivers provide reliable serial data transmission between a CAN controller and CAN bus at speeds up to 1 Mbps. Up to 120 of Intersil’s ISL7202xSEH transceivers can be connected to a single CAN bus to reduce cabling/harness size, weight and power (SWAP) costs. This weight and mass reduction of up to 18% allows system engineers to add millions of dollars in satellite functionality, and eliminate the extra cabling and tradeoffs associated with current point-to-point interface solutions. 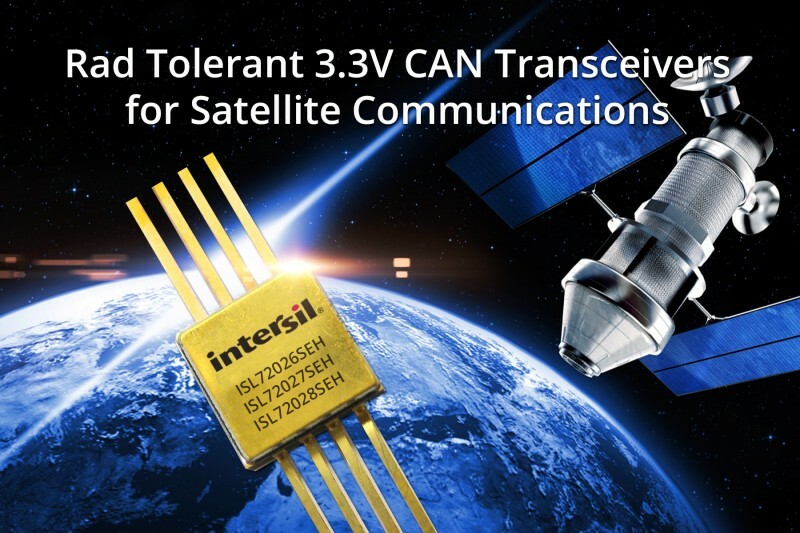 The ISL72026SEH, ISL72027SEH, and ISL72028SEH 3.3-V CAN transceivers deliver ultra-high performance in the most demanding environments by leveraging Intersil’s proprietary silicon on insulator process, which provides single event latch-up (SEL) and single event burn-out (SEB) robustness in heavy ion environments. With the emergence of all-electric propulsion satellites that maximize payload but take longer to reach final orbit, customers require higher total dose testing for mission assurance. Intersil’s CAN transceivers are low dose rate tested up to 75 krad on a wafer-by-wafer basis, and apply single event transient (SET) mitigation techniques to reduce system level bit error rates, providing predictable performance. They are also “cold spare” redundant capable, allowing the connection of additional unpowered transceivers to the CAN bus. This mission-critical capability maximizes system life. 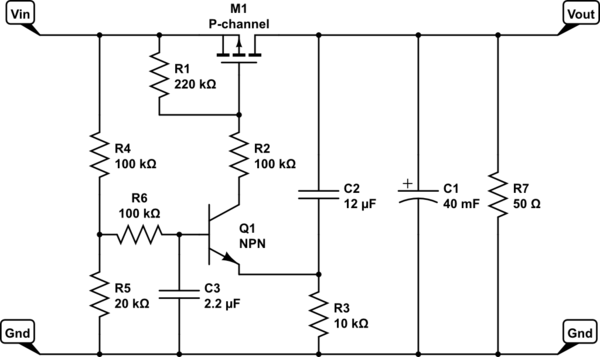 It offers split termination output using the VREF pin to provide a VCC/2 output reference. This improves network electromagnetic compatibility and stabilizes the bus voltage, preventing it from drifting to a high common-mode voltage during inactive periods. The ISL72028SEH includes a low power shutdown mode that switches off the driver and receiver to draw 50 µA for power conservation. The ISL72026SEH, ISL72027SEH and ISL72028SEH 3.3V CAN transceivers are available in eight-lead ceramic flatpack packages. STMicroelectronics has introduced the first member of the third generation of its ST33 series of secure microcontrollers based on the 32-bit ARM SecurCore SC300 processor. The ST33J2M0, which provides 2-MB flash program memory, is intended for secure applications including embedded Secure Element (eSE), Single Wire Protocol (SWP) SIMs for NFC applications, and embedded Universal Integrated Circuit Card (UICC). The secure microcontroller includes the highest performance and integrated crypto-accelerators that together with the industry’s fastest clock speed in a secure microcontroller enable the highest performance for fast application execution. It also features a new hardware architecture with strong and multiple fault-protection mechanisms covering the CPU, memories, and buses to facilitate the development of highly secure software.s. The ST33J2M0 features multiple hardware accelerators for advanced cryptographic functions. The EDES peripheral provides a secure Data Encryption Standard (DES) algorithm implementation, while the NESCRYPT crypto-processor efficiently supports the public key algorithm. 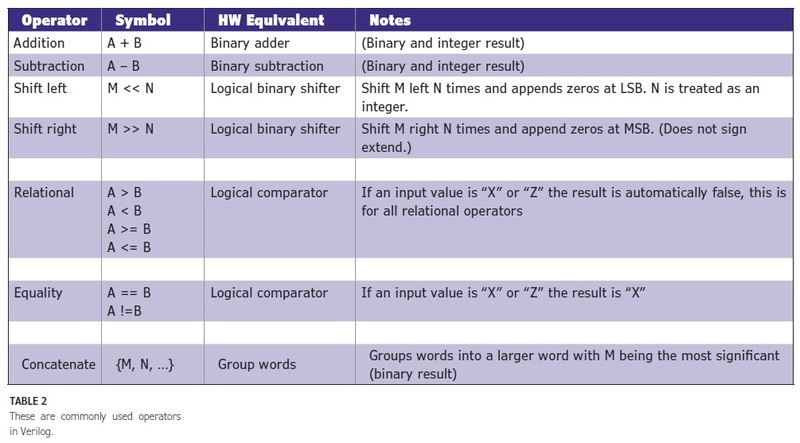 The AES peripheral ensures secure and fast AES algorithm implementation. ST33J2M0 samples are available as wafers or housed in VQFN and WLCSP packages. COMSOL recently released COMSOL Multiphysics 5.2 with the latest version of the Application Builder and COMSOL Server products. The new software enables organizations to share simulation work, from design and development to production and testing. 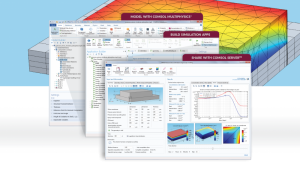 This version of COMSOL Multiphysics and COMSOL Server simulation software environment provides new features, improved stability, and faster execution. Notable upgrades to the Application Builder available in COMSOL Multiphysics include the new Editor Tools for easy creation of user interface components, commands for dynamic updates of graphics, and more control over the deployment of simulation apps. Numerous updates, new features, and simulation application examples are also available for the add-on electrical, mechanical, fluid, and chemical products. The new software makes it possible to update graphics while running an app. The app designer can present app users with different plots while solving; this takes them through the progression of the solution process and presents them, for example, with geometry, mesh, and solution plots. The app designer can also customize the graphics toolbar with new buttons and include camera movements. To demonstrate the power of the Application Builder, a wide variety of new apps have been added to the extensive Application Libraries showcasing the capabilities of the Application Builder. The Application Libraries include apps ranging from membrane dialysis, water treatment, thermoelectric cooling, heat exchangers, touchscreen design, magnetic prospecting, piezoacoustic transducers, muffler design, MEMS sensors, and pressure vessels. Version 5.2 also introduces enhancements to the existing functionalities of COMSOL Multiphysics and its add-on products. Users will benefit from more flexible license management, Users of the Structural Mechanics Module and the AC/DC Module will benefit from the new External Materials functionality allowing materials to be algorithmically defined by shared library files written in the C language. The most prominent use of this new functionality will be for nonlinear materials that include hysteresis (history dependency) and irreversibility effects. 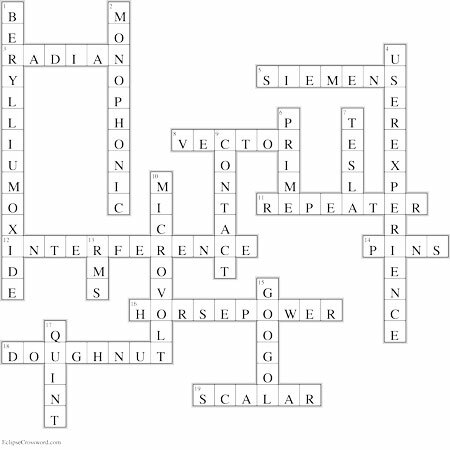 The answers to Circuit Cellar’s December 2015 electrical engineering crossword puzzle are now available. 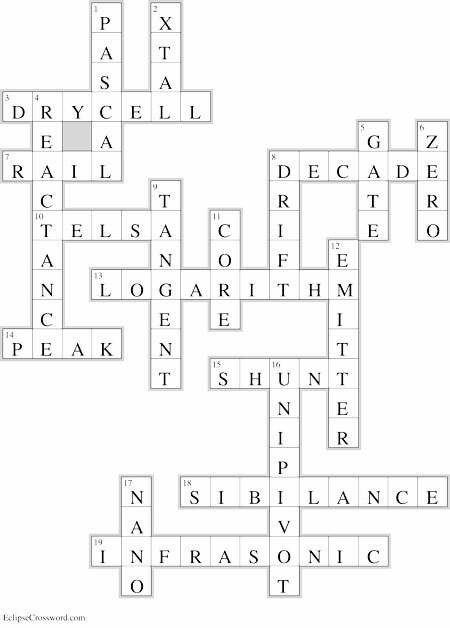 The answers to Circuit Cellar’s November 2015 electrical engineering crossword puzzle are now available. Microchip Technology recently expanded its programmable USB-port power controller portfolio with the dual-channel UCS2112. 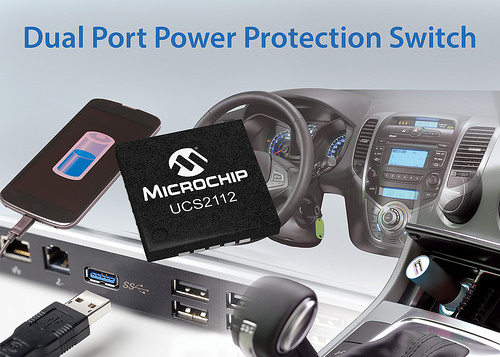 This UCS2112 port power controller supports two ports, with eight programmable continuous current limits for each port, ranging from 0.53 to 3 A for faster charging times at higher currents. You can use it as is or with USB hubs to create a complete charging or USB communication system. The UCS2112 port power controller is supported by Microchip’s new $140 UCS2112 Evaluation Board. 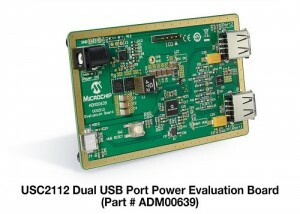 The UCS2112 is available for sampling and volume production in a 20-pin QFN package. Pricing starts at $1.80 each, in 5,000-unit quantities. Atollic recently launched the new TrueSTUDIO Lite, which is a free, commercial-quality IDE without code-size or microcontroller family limitations. 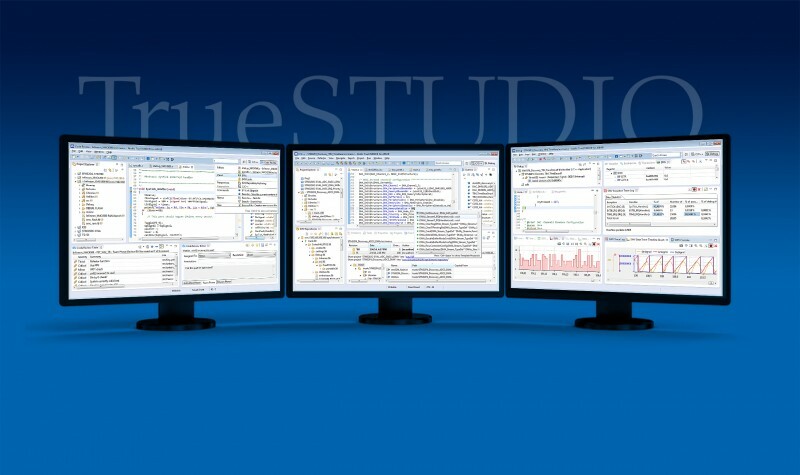 TrueSTUDIO Lite offers the ARM development community a high-quality tool to standardize on. Based on an open standard tools platform of Eclipse/GCC/GDB, that TrueSTUDIO Lite features commercial-quality modifications, start-up wizards, and target support for ARM-based microcontrollers. Atollic is also introducing a low-cost upgrade path to TrueSTUDIO Pro, which includes static code analysis and advanced debugging capabilities such as event-, data-, and instruction-tracing, live variable watch, crash analysis, and RTOS-aware debugging. The Pro edition includes full technical support. You can add these capabilities with a low-cost, pay-as-you-go subscription option. 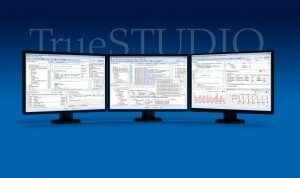 You can download TrueSTUDIO Lite for free. TrueSTUDIO Pro starts at $59 per month for a 12-month prepaid subscription license.